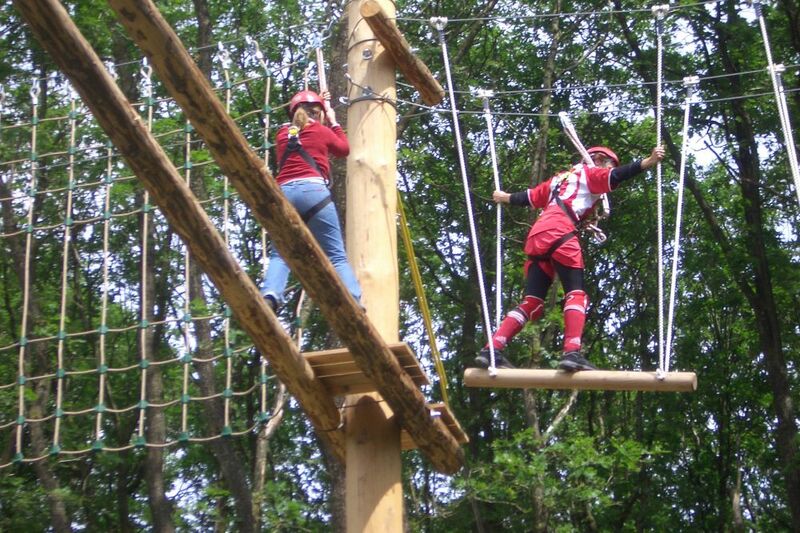 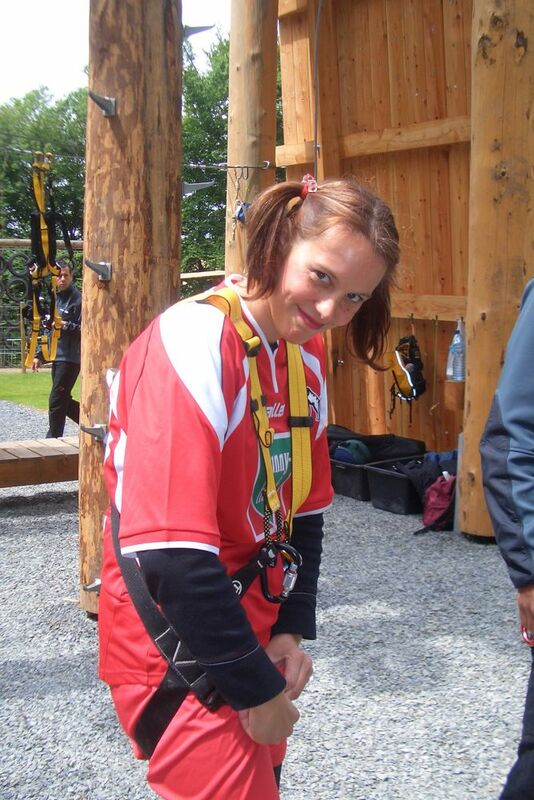 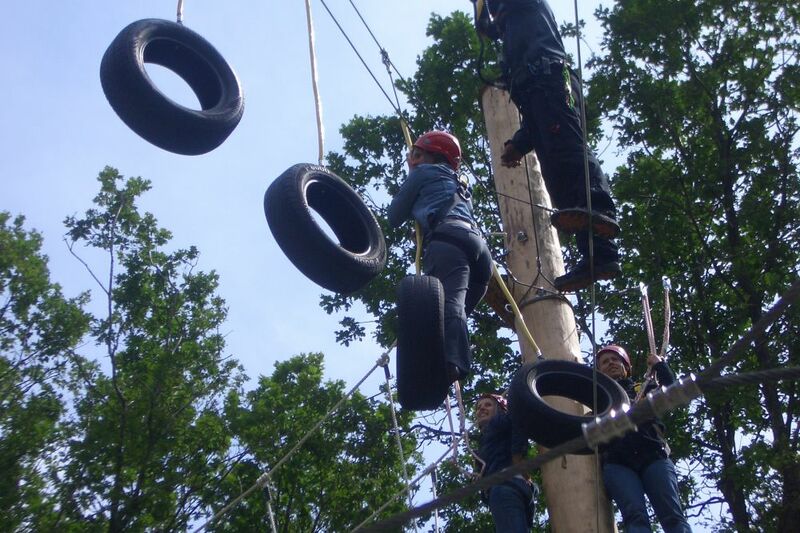 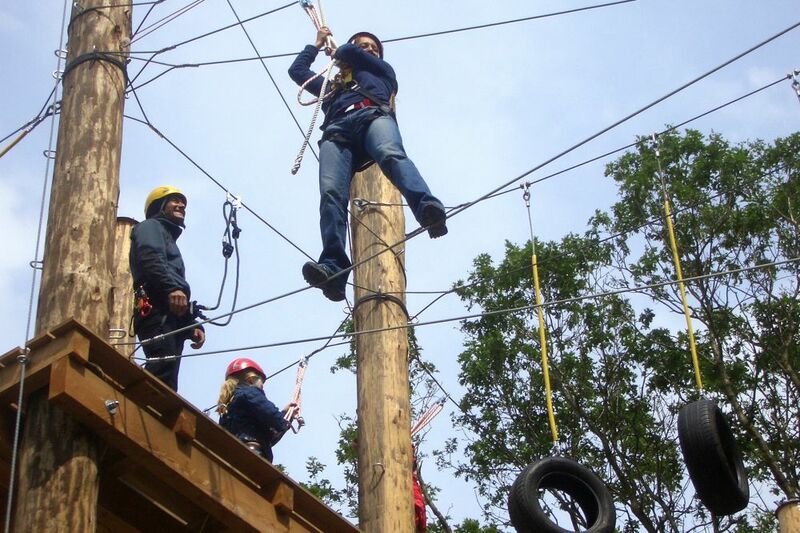 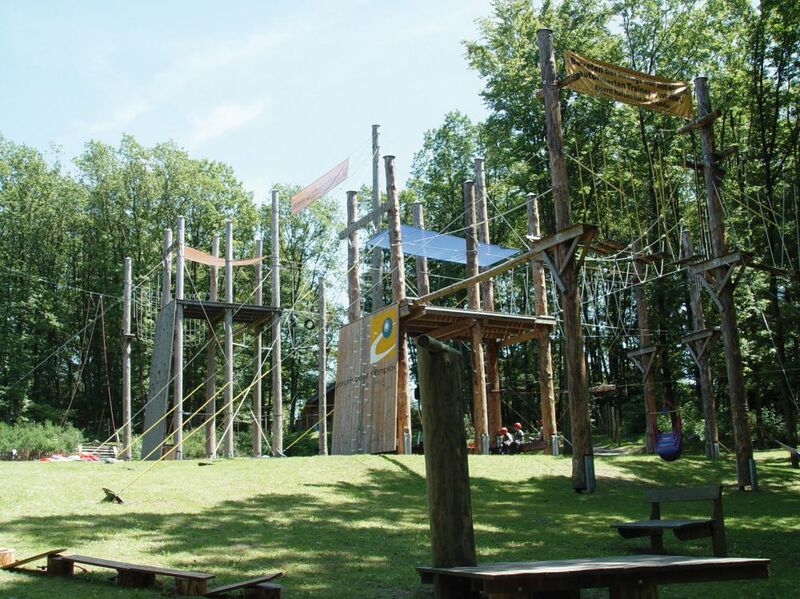 Adventure park with obstacles such as ropes, iron cables and trees. 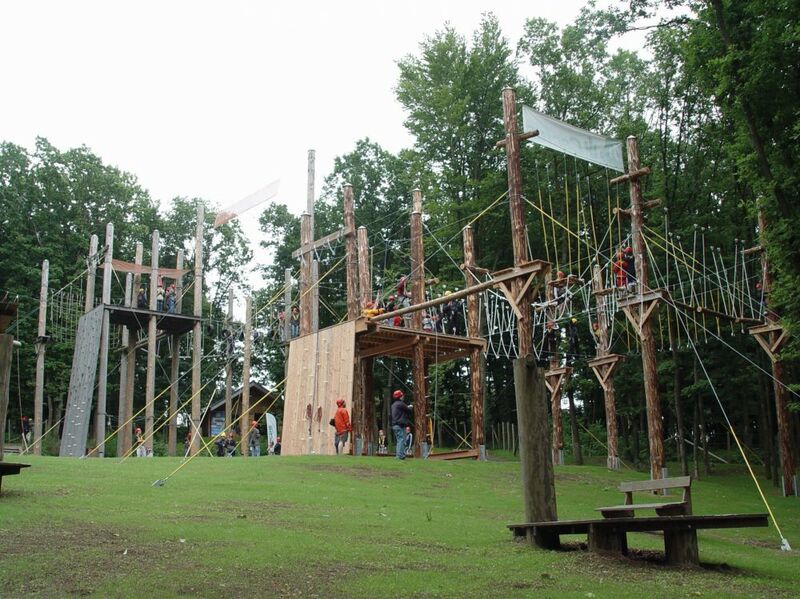 Alongside these various climbing features, the park also has a “Giant Swing” and a mobile section with various small obstacles. 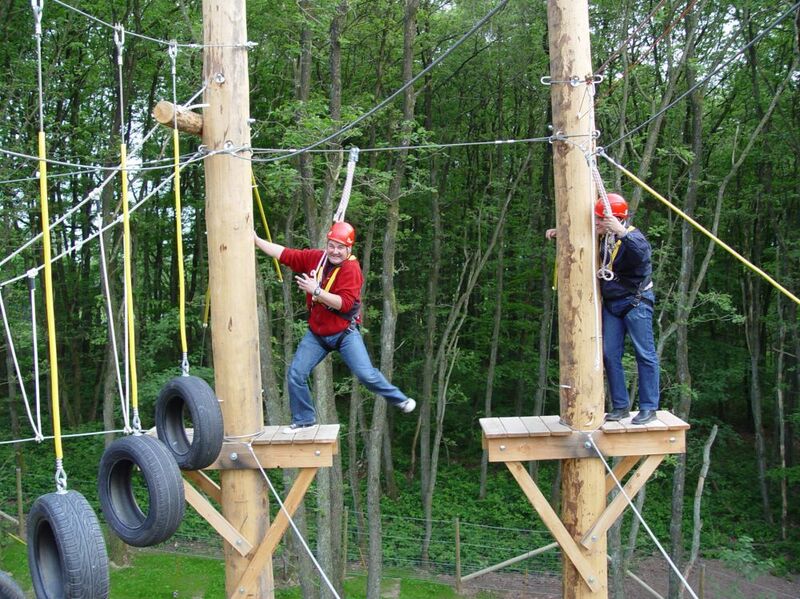 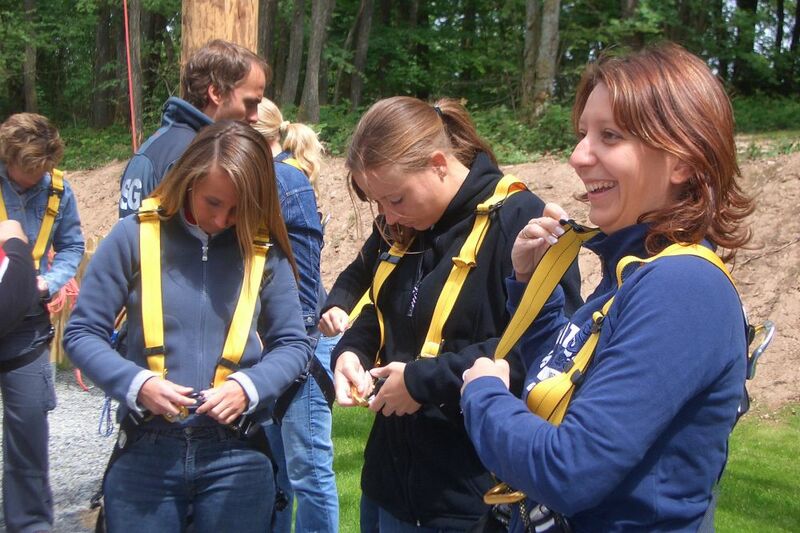 This attraction, complete with expert and experienced trainers, is open to both individuals and groups.